Aluminum curtain wall life? How long can aluminum veneer? 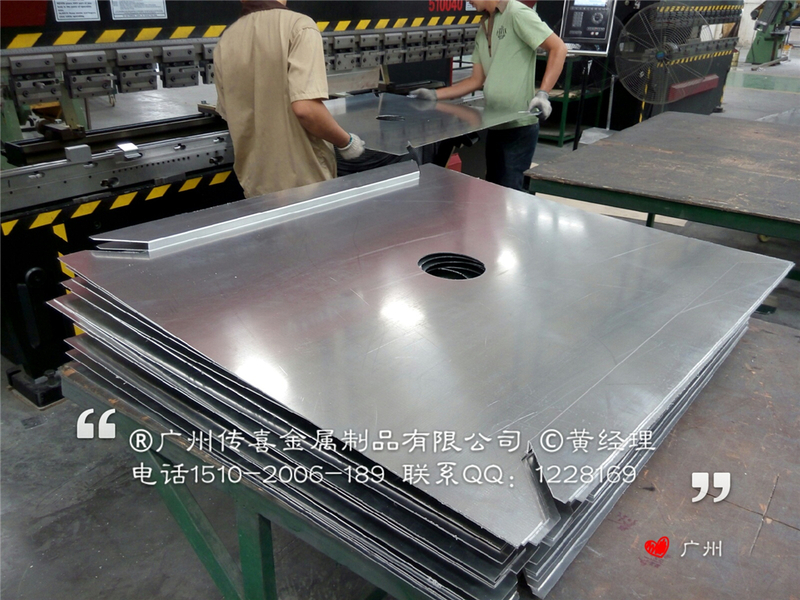 Often some decoration company's customers;?, "Asked me how many years can be used aluminum curtain wall veneer I did not know how to answer, after all, made in China would mean a hearing does not take many years! Who can guarantee that this family-owned aluminum veneer for how long? 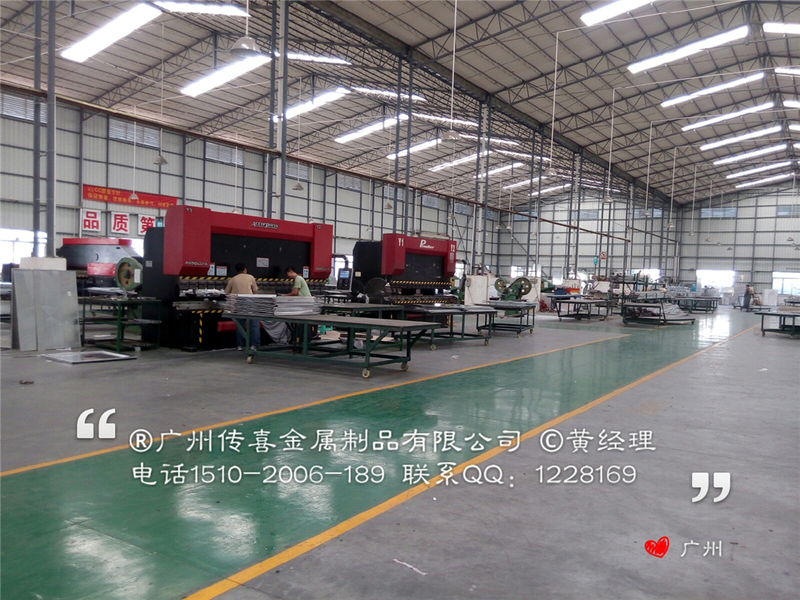 But we preach Joy Metal Products Company is a love of thinking, since customers will worry aluminum single life issues, then it is surely inferior aluminum products, the impact to the market brought against the company and the owners of architectural aluminum single curtain wall products confidence! After our analysis: "If the major manufacturers of aluminum curtain wall veneer production process, always use high-quality aluminum raw materials, so the only remaining part of the surface treatment that can affect the life of the aluminum curtain wall." If you insist on purchasing quality aluminum materials and surface coatings, then the normal use for 20 years really is not a problem, the key is as decorative products, surface discoloration, discoloration, and even finish off These are intuitive questions! Directly affect the decorative effect! 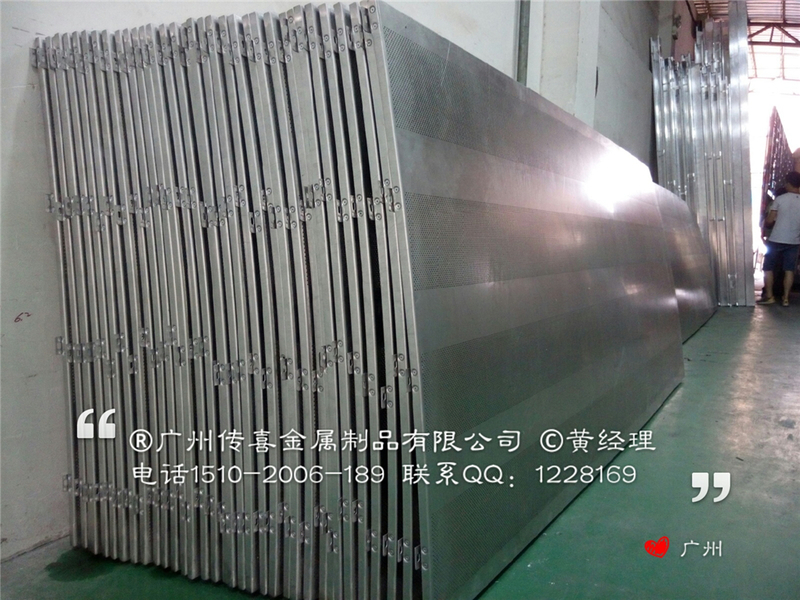 The so-called surface treatment, that is, the plate surface spray paint, etc., there are "fluorocarbon coating, polyester powder coating spray"
He wrote the title with a number of years, mainly surface coating a few years will not fade or change color, corrosion, etc., in fact, in addition to expensive enamel aluminum veneer, ordinary aluminum face unique corrosion protection layer is paint it! So how long aluminum veneer surface coating can be an important process! 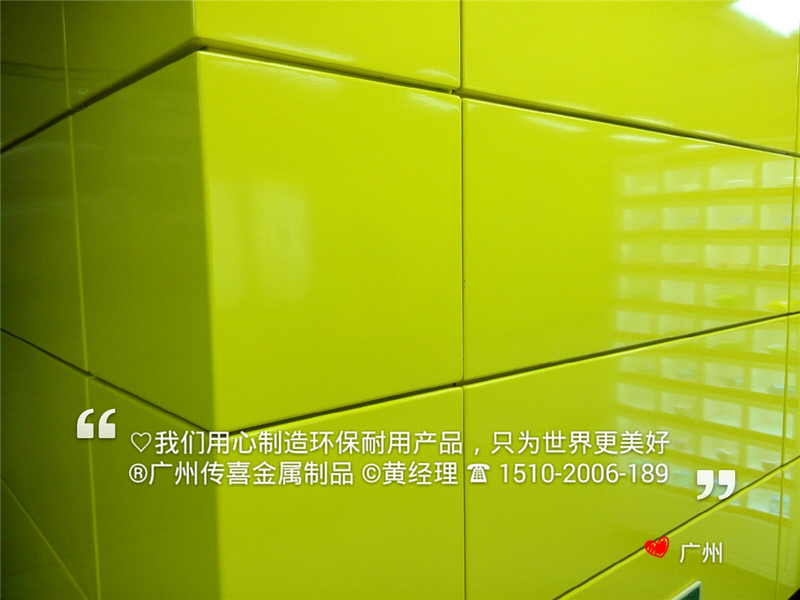 Is well known in the industry to pass the hi aluminum veneer manufacturers, only use imported paint, not that we are not patriotic, environmentally friendly and durable is our business to make the cornerstone of a hundred years old, and we want all of our customers to make a long-term agreement with the witness, let Years later the customer does not regret his choice! To our ideals and goals, those who love freeloaders customers, we are reluctant to wait, because in our eyes, business signs is our life! It is a feeling, there is always a high-end designer and architectural decoration companies understand us! We often mentioned fluorocarbon aluminum veneer, as the name suggests is to use fluorocarbon (PVDF) sprayed, temperature 180-260 ℃, low temperature -200 ℃ outdoor normal use in about 15-20 years. Polyester aluminum curtain wall panels are polyester (PET) coating made of a high polymer, high temperature 120 ℃, weathering resistance, friction and stability are very good. Outdoor warranty of 10 years --15 years. 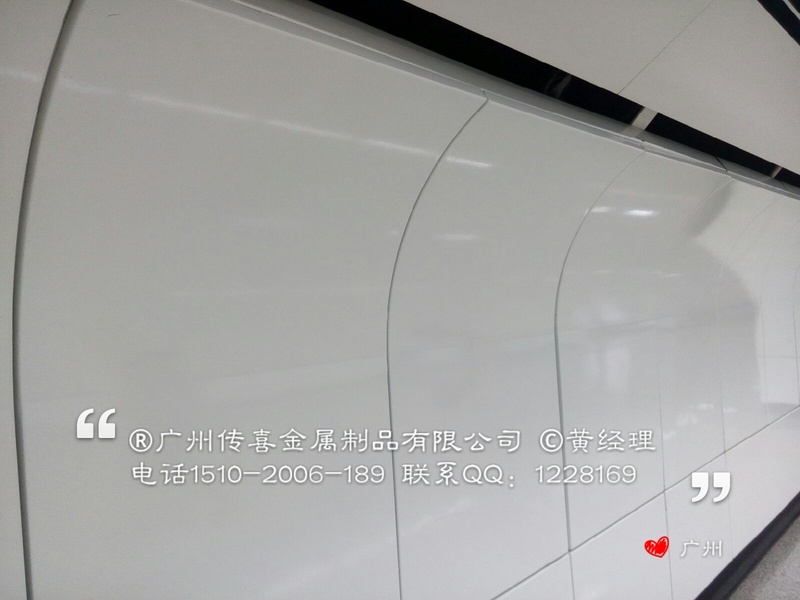 Powder coated aluminum veneer is the most common kind, with an electrostatic powder attached to suction principle allows even adsorbed on the aluminum surface, high temperature baking curing, much better than the traditional painting process, the outdoor warranty time about 5-8 years. Indoor 10--15 years! PgUp : Aluminum single standard and size! PgDn : Punching punching aluminum veneer how? How to calculate punching rate!